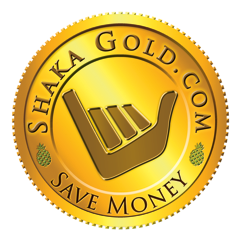 Save $100s while vacationing in Hawaii with a Shaka Gold Card membership! Membership starts at $30 and covers up to 4 people. Expand the card to cover as many people in your group for only $7.50 per person.